ShareAmerica is a global conversation about U.S. policy and culture, and is moderated by the U.S. Department of State. Share your voice! 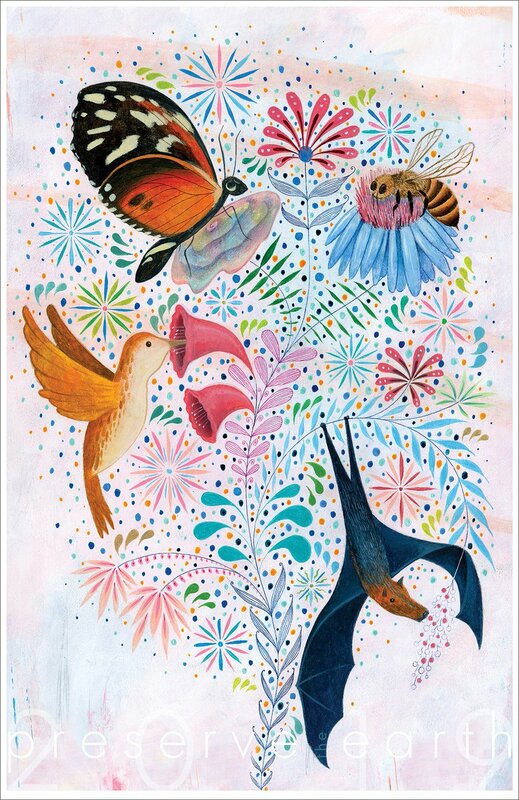 Happy #EarthDay This year, our poster celebrates #pollinators! 🐦🐝🦋Without pollinators like birds and bees, we wouldn't have the abundant fruits and vegetables that we enjoy🍏🥕Help protect & nurture these hard workers!